But Intel’s 14nm CPU shortage has been great news for the competition. On the back of it AMD has really started to eat into Intel’s market share, gathering momentum not just in the consumer desktop space, but also in laptops and, more importantly, in the datacentre. Recent speculation is that AMD could have a 10% share in the server market in a couple of years, which might not sound that impressive, but considering it held a 0.8% share in 2017 that’s a hell of a growth spurt. And server infrastructure upgrades move slow, meaning that momentum could easily start to snowball with further solid EPYC releases. Which is all cold comfort for Intel. With the upcoming Comet Lake desktop chips releasing later this year, as a borderline desperate bid to compete with AMD’s Ryzen 3000 processors, there’s going to be even more pressure on Intel’s 14nm production capabilities. And that makes Intel Japan’s assessment understandable. There were hopes from within the industry that the 14nm shortages would be dealt with in the first few months of 2019, but every time we hear something new those timings get pushed further back. Though Suzuki has at least remained constant. His recent statement echoes one he made in an interview with PCWatch (via Elinfor) at the end of last year, where again he suggested that the CPU shortage would only be solved for the end of year shopping season of 2019. 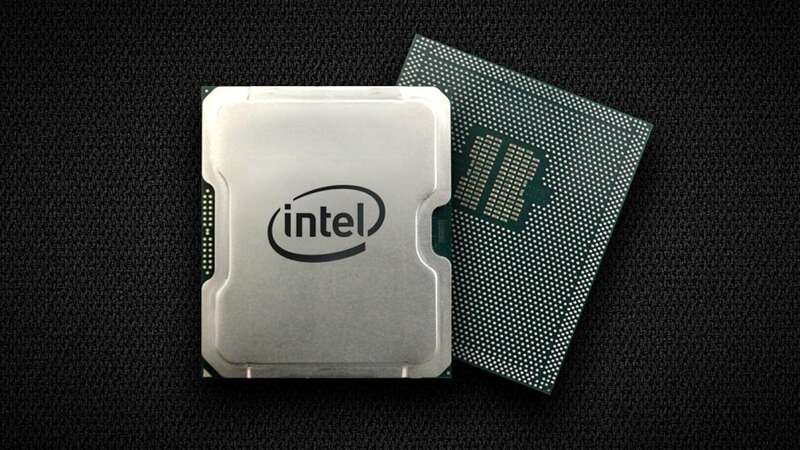 That’s also when we expect to have the first Ice Lake processors hitting the shelves, as 10nm volume production is also going to be taking up a significant amount of Intel’s manufacturing capacity too. Though those first Ice Lake CPUs will be of the mobile variety, with actual 10nm desktop processors not likely to arrive until well into 2020. 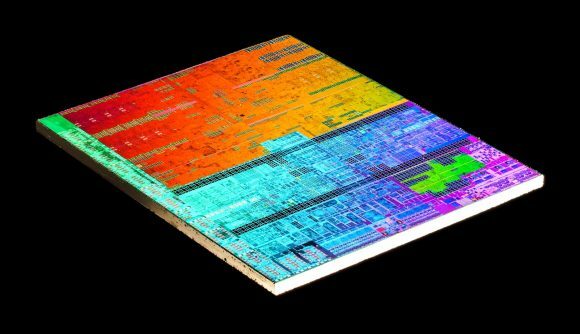 We’ve heard rumours that a new chipset, and therefore new 10nm CPUs, aren’t likely to arrive any time before Computex next year. So yes, that means another year of mild 14nm Skylake upgrades. Though again we are looking at Intel at least jamming another two cores into its LGA 1151 socket. That will mean it has a 10-core chip to go up against the beefy 12-core AMD Zen 2 parts about to drop this year.